Custom & Business Printing Services in Worcester MA | Summit Forms, Inc.
Services include custom business forms printing and design, typesetting and graphic design, copying, electronic output from digital files, and more. Click here for a complete list of our services. Products we offer are booklets, post cards, register forms, envelopes, labels and much more. Click here to get a complete list of our products. If you don't see what you need, give us a call and just ask! Huge savings, fast service and easy online ordering! All with the quality and service you've come to expect from Summit Forms & Printing! Click here to check out more of the Summit Form Extras. Summit Forms gives businesses in Central Massachusetts a polished, powerful image with top-quality commercial printing for a wide array of needs and industries. 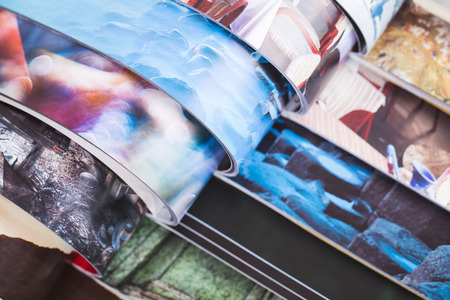 With over 50 years of combined experience in the printing industry, Summit Form’s staff knows how to turn your business image and brand into attractive and interesting promotional materials. Summit Forms utilizes versatile printing devices and superior materials to make each finished project an impeccable presentation of your business. Summit Forms combines creative acumen and the latest graphic technology to produce hundreds of different projects in health care, insurance, marketing, manufacturing and other expansive industries. 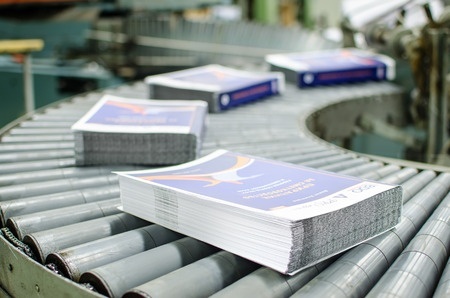 Whether you are circulating labels, letterheads and other in-house forms or you are engaging clients with booklets, mailings, invitations and more, Summit Forms ensures your message is prominent and clear. 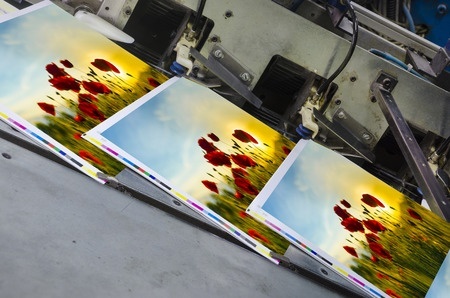 Keep your brand, image and communications on-point with crisp, vivid, impeccable printing. Summit Forms services include design, copying and materials management as well as printing to complete any project you may have. Contact Summit Forms to learn more, place an order or receive a quote for your project.